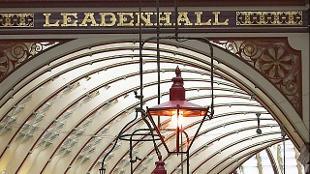 Leadenhall Market is a beautiful covered Victorian market in the City of London. 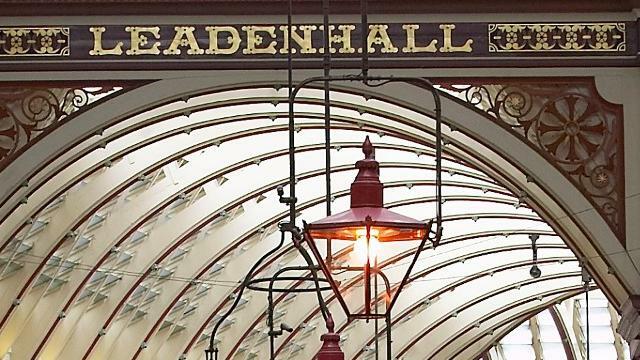 Under the elegant Victorian roof there are stalls selling flowers, cheese, meat and other fresh food. There are also shops, pubs and restaurants in the market building. 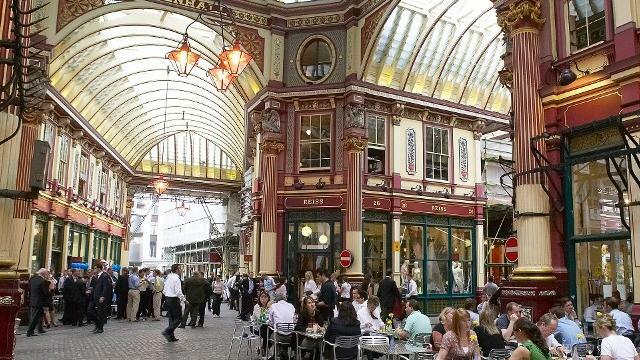 Diagon Alley scenes in Harry Potter and the Philosopher’s Stone were filmed in Leadenhall Market. 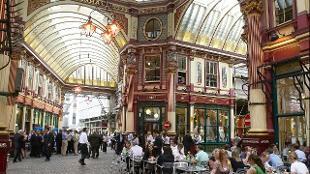 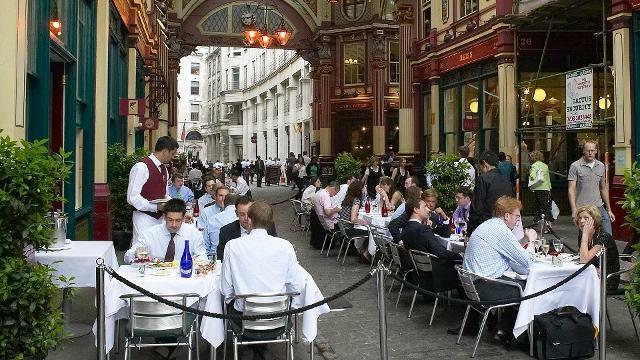 Leadenhall Market is one of London’s hidden gems and is owned and managed by the City of London Corporation since 1411.